One for the taste buds! A mixture of fruits from strawberry to pomegranate Fruit, passing through fresh melon. How can’t you not love this bottle of pomberry? Love this flavour so much. Best one yet. 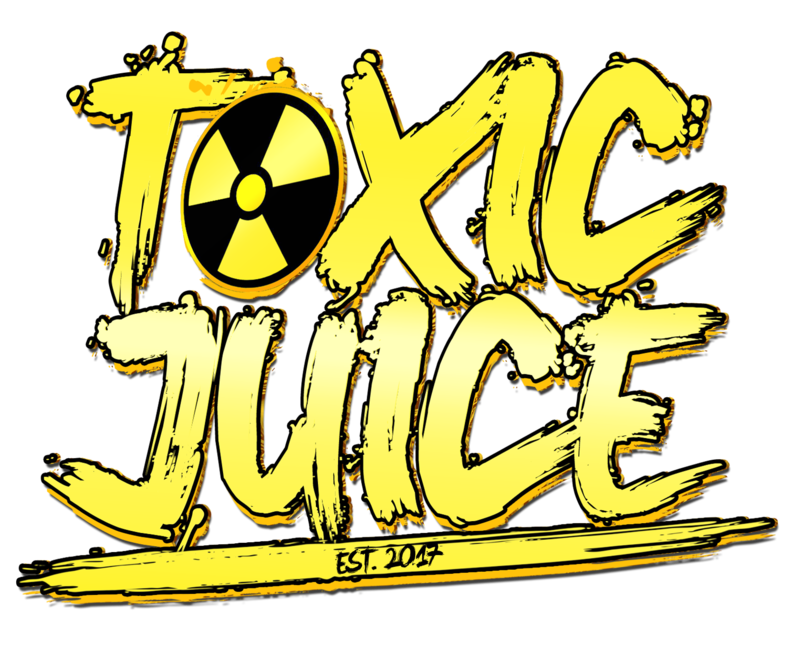 This is one of my favourite flavours from Toxic Juice highly recommended it’s a lovely mix of flavours.